We’ve been Serving Islanders for over 40 years. Family owned and operated. Equipment downtime can cost your business time and money. 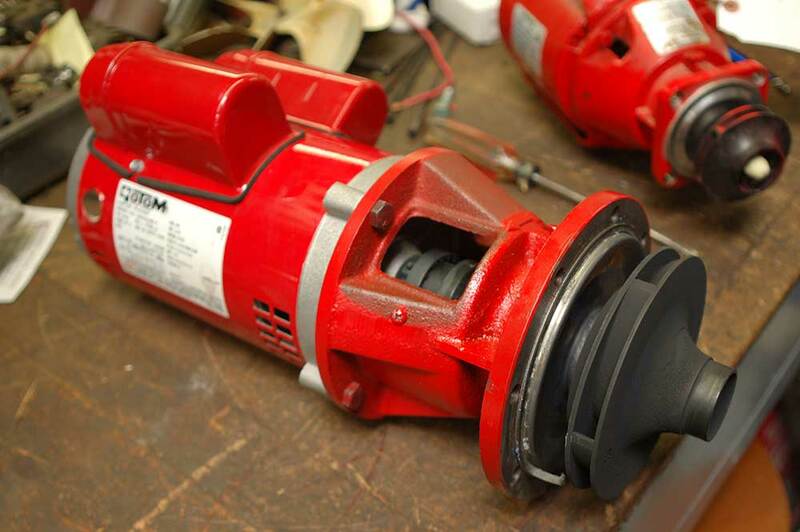 Providing motor sales and service, we keep your equipment running smoothly. We provide a 100% satisfaction guarantee on all our work and services. 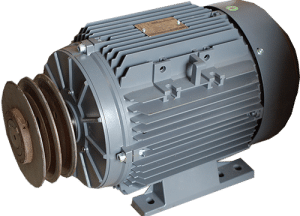 Selling and repairing all types and sizes of electric motors, our machine shop is equipped to handle all your needs. 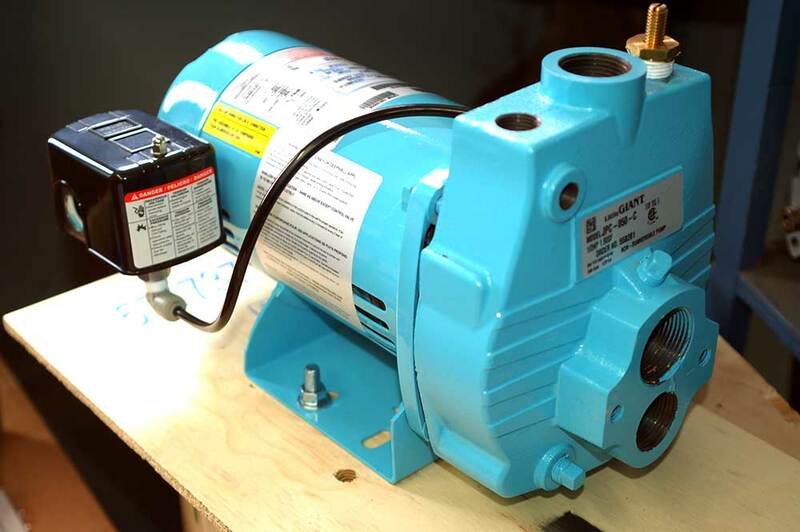 Pumps: Water Jet Pumps, Centrifugal Pumps, Pool Pumps, Water Pumps for Fish Plants…. Electric Welders, Ventilation Motors and Units. We have a full service machine shop for small or large scale metal projects. Cords, plugs, couplers and other various electrical components. 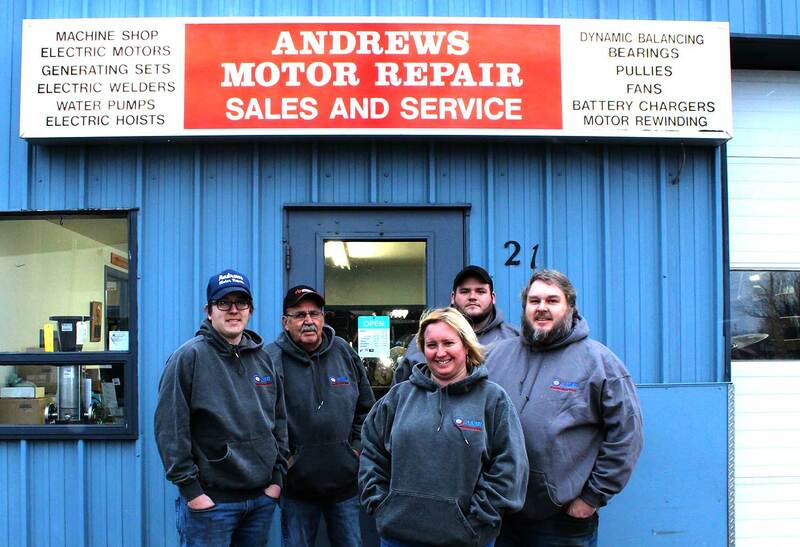 Come visit us today for all your electrical motor needs. Chances are if we don’t have it – we can get it. We invite you to call or stop into our shop today to discuss all your brand-name needs.